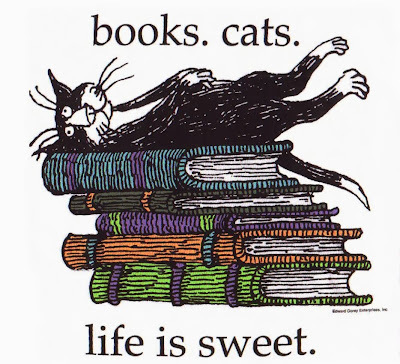 New Feature Coming to the Blog next year – Cat Books. My reading list is not so broad – well, as large as Audible.com (vision issues). I tend to read what my favorite reads are paranormal/sci-fi/Fantasy stuff; vampires and werewolves okay, not a big zombie fan, witches are my favorite. I tend to read what most interest me; I have a pinion for the Macomb. 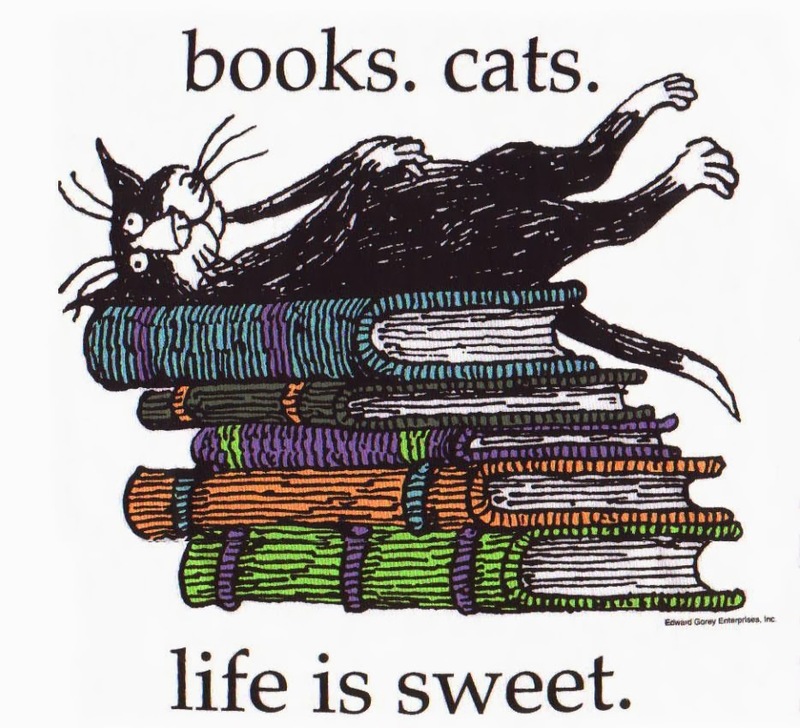 Lately, while I’m waiting for the next addition of some of the series that I’m following to come out and on audio, I decided to read books that have cats as a central component of the story. I’ll be posting about these series as I go through them, the good and the bad. I hope this sparks an interest in you to consider cats in your next read.